I did learn a lesson though....DO NOT start a pattern really late at night when extremely tired!!! I started a dress and was not paying attention to the actual pattern since I have most of it memorized and was more than 1/2 way finished before I realized I had grabbed the Toddler pattern and was working the 18mo size instead of the Infant pattern Newborn size. Sooooo, I ended up with 2 dresses. This is the 18month complete. Since this yarn was smaller, I had to do shorter stitches for the skirt on this one so it would still look full. It made it slightly heavier, but not a huge difference. I have 2 more skeins to use that are a deep pink and brown verigated that is REALLY pretty. Those will have to wait until I finish the 2 other dresses that have already been started. I hope everyone has started a wonderful weekend. My heart goes out to those who are effected by the fires across the country! Stay safe and keep cool. Do you ever look at your stash of crafting/hobby supplies and think..."I really should use this before I buy more" ? Last night, I was looking under the bed for some pictures for my husband. I have a bunch of yarn stashed in a box with 2 Camo afghans started. One is Pink and one is Blue. They really are easy to make, but I have been so busy with baby dresses (which only take a few hours to make). 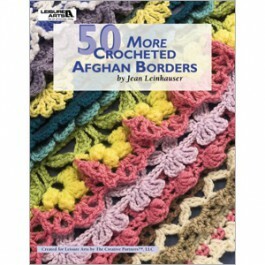 I find it hard to work on afghans now since they take so long to work up. If you ever make an item using any of my patterns, I would LOVE to see photos! You can either email them to me at craftingfriends4you@yahoo.com or post them on my FaceBook page Crafting Friends on FaceBook. 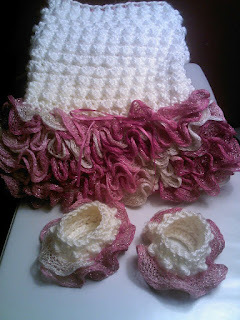 Jennifer from Little Luvies Shop and I have teamed up to offer this set of patterns together 1x only. 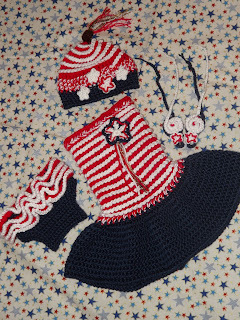 She designed the Hat and Barefoot Sandals and I loved the pattern! 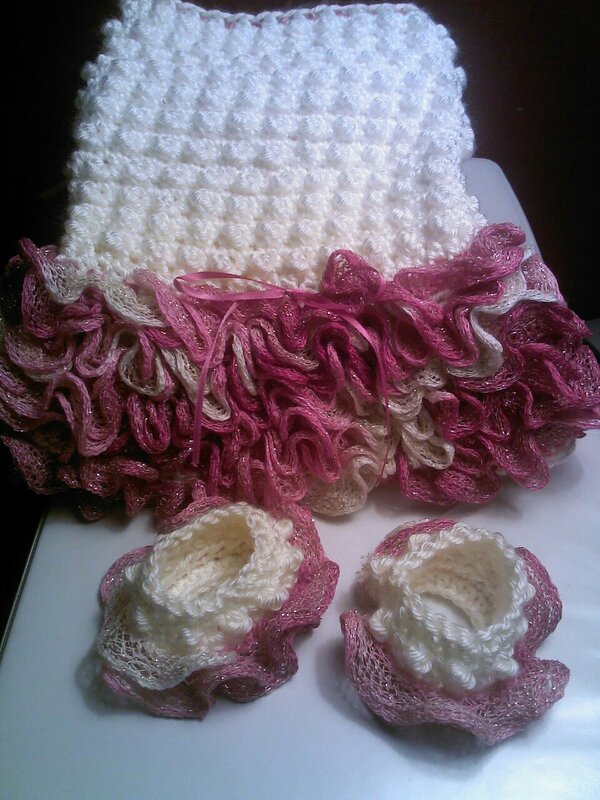 It is available to purchase alone here: Swirly-Whirly-Combo-Pack for $5. The Set of patterns is available on PreSale for $6 until Sunday night at 8pm MST. Once all the PreSale orders are sent out on Monday, I will release the Dress and Diaper patterns on Craftsy on sale for 1 day only for $4 and then it will be $6. 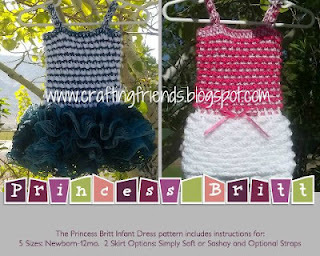 The Dress pattern is for Newborn - 4T and there are 4 Diaper Cover sizes. The Hat and Barefoot Sandals include instructions for NB-Adult. To order, you can either leave your name and email address in the comments below or msg me on Face Book here: Crafting Friends. I will send you an invoice and it must be paid by Sunday night in order to receive the Sale price. All invoices unpaid will be deleted after that unless prior arrangements have been made with me. I have a new sundress in the works that I'm hoping to release this coming weekend in order to give people time to make some for July 4th :) The tables have been turned on this one. I designed it to go with a hat and barefoot sandals that a friend designed and I think it will all work together wonderfully! As I have mentioned before, I have a wonderful group of women who test my dress patterns for me. We have all become great friends - even though none of us have ever met. We feed off of each others creativity and it makes it so much more fun! I am quite busy designing dresses and don't have time to design accessories that will compliment my dress patterns. The women who test for me have a wide range of things they make, so they have started designing the accessories. The Barefoot sandals were designed by Jennifer from Little Luvies. 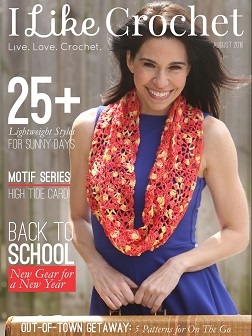 This pattern is not released yet, but I will let you know when it is. Marcia from Made by MTL has designed this hat to go with my Snap Dragon Dress. Welcome to JUNE 2012. I hope it is a wonderful month for you all! The toddler sizes are still being tested and I should be able to release that pattern this weekend. I have some photos to share of that size, but need some time to load and edit them. I have also been asked to write up some child sizes and I will be doing that shortly also. If you ever have any ideas you would like to see, please let me know. I would love to hear what you are interested in and love a challenge every once in a while. I hope your week has started off great!